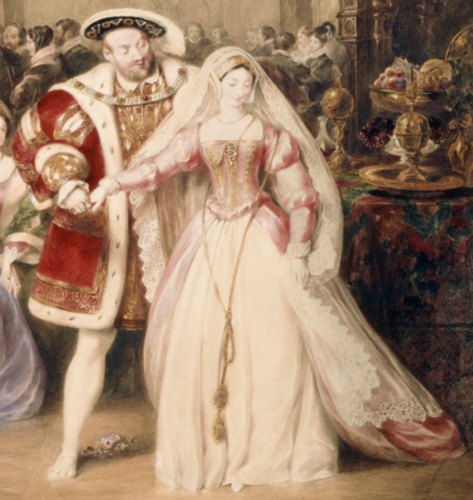 Henry VIII & Anne Boleyn. . Wallpaper and background images in the Tudor History club tagged: anne boleyn england tudors queen henry viii portrait henry viii and anne boleyn. 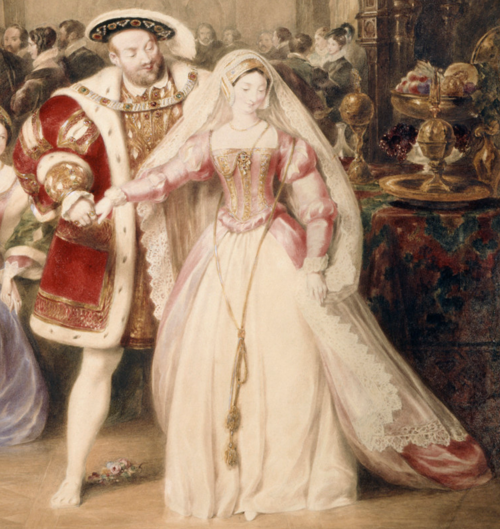 This Tudor History photo might contain polonaise.